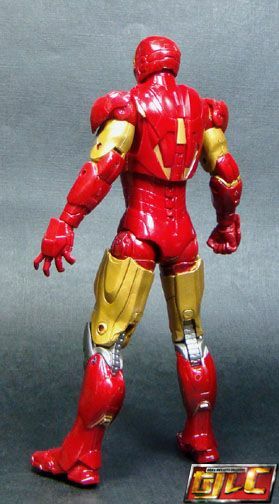 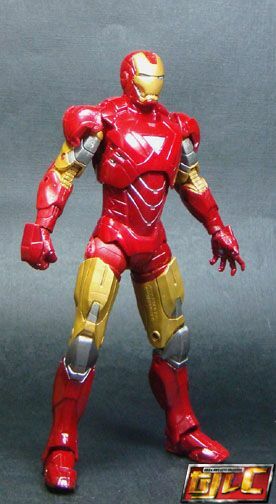 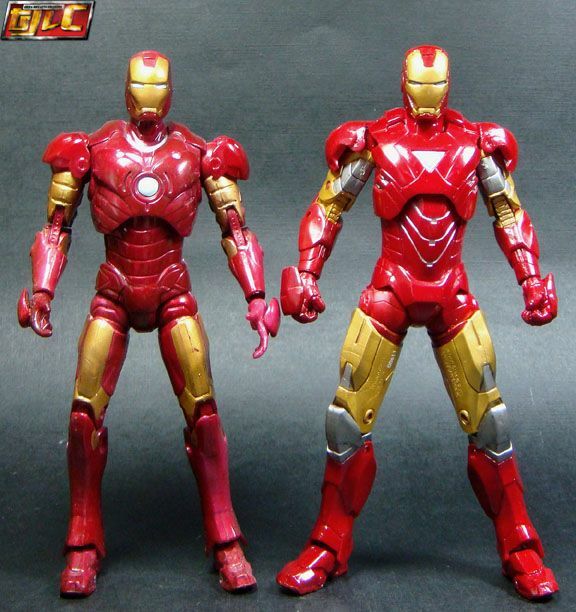 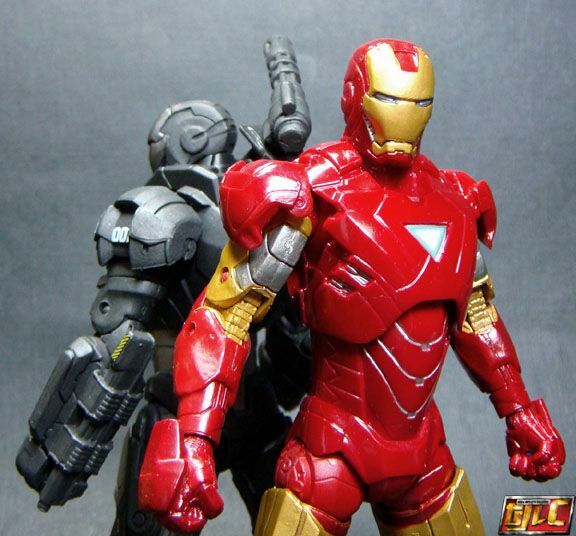 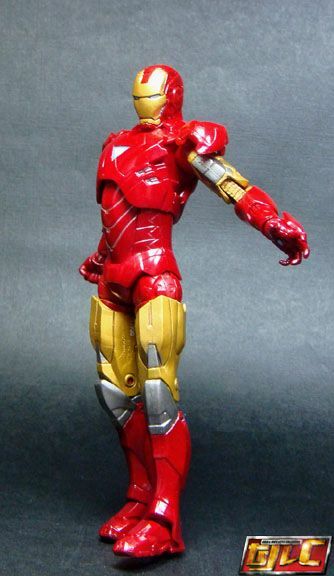 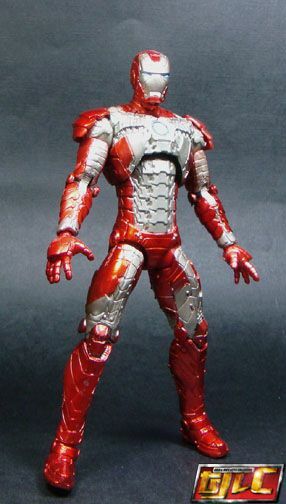 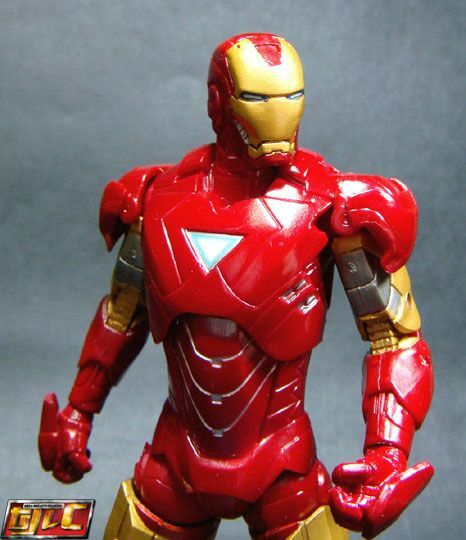 ¬¬¬¬¬¬¬¬¬¬¬¬¬¬¬¬¬Iron Man 2 Six inch figures. 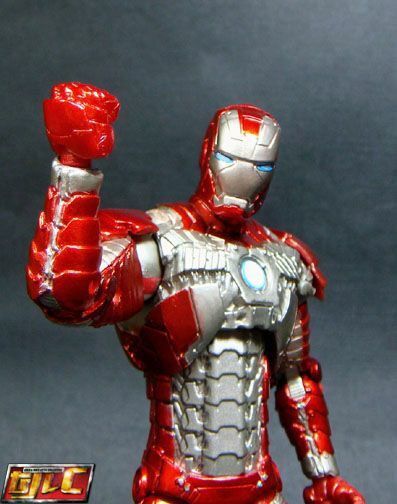 The Hasbro team did a wonderful job sculpting the details on the 6” figures! 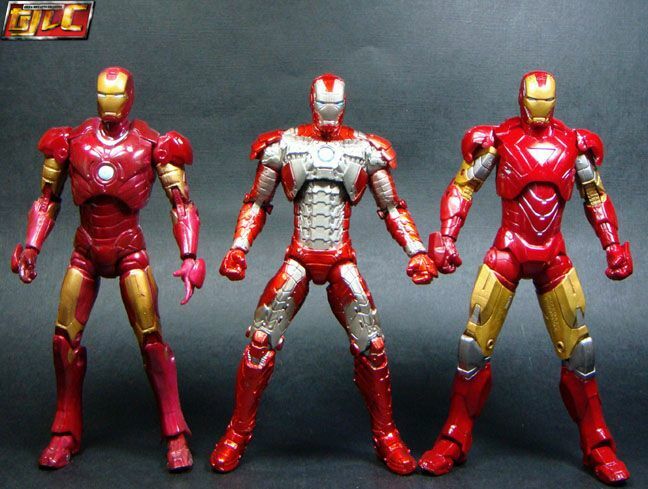 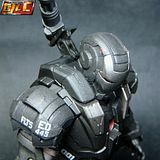 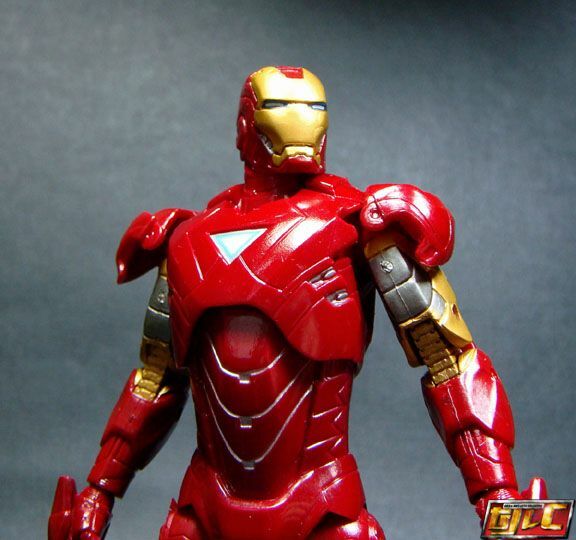 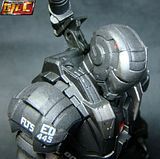 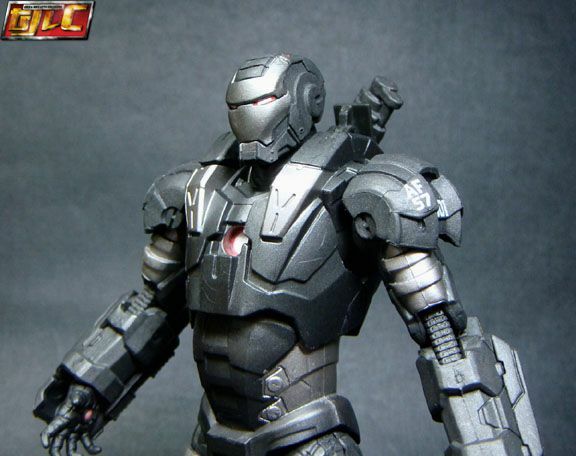 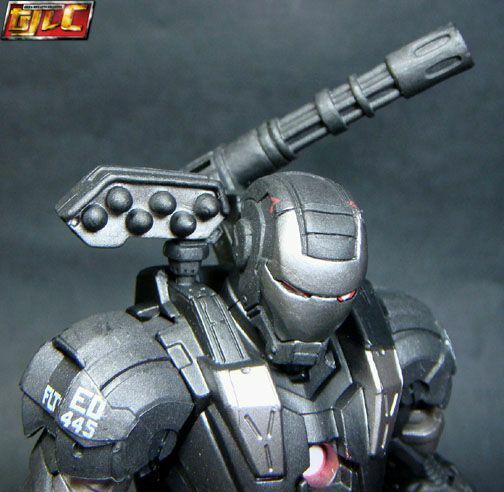 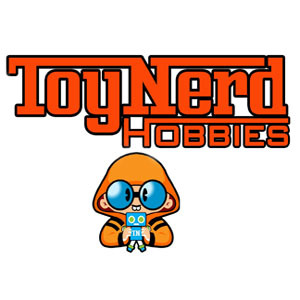 These are some of the best Iron Man figures to date! 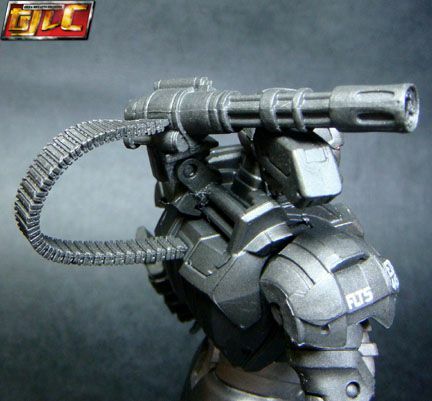 Ammo belt for the Gattling gun plugs into War Machine’s back. 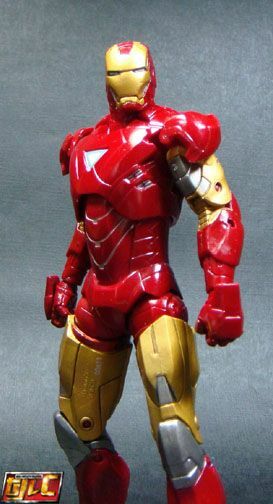 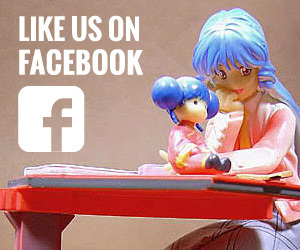 I was totally blown away by how good these 6” figures are! 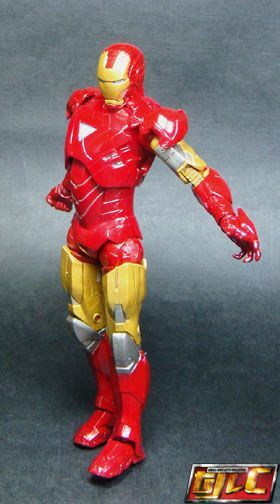 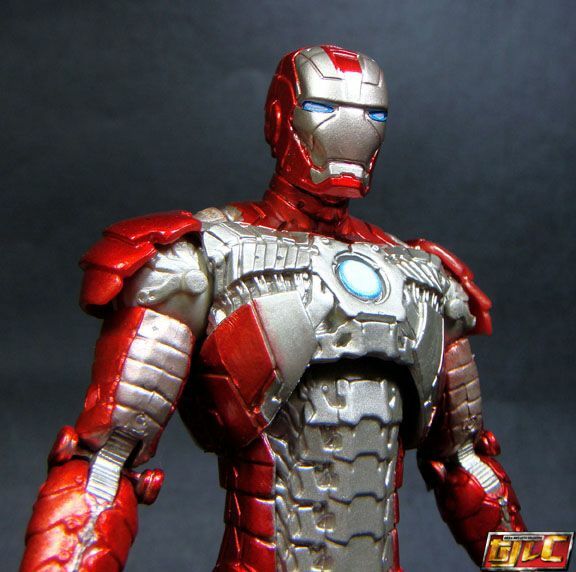 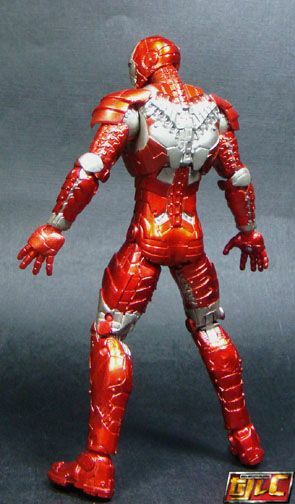 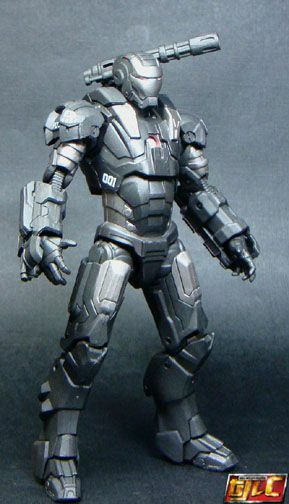 Even Mark VI looks like it just jumped out of the movie screen. 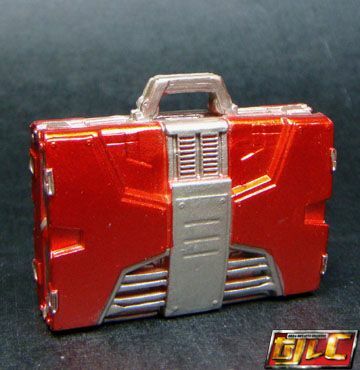 It’s really too bad Hasbro didn’t roll these out as regular releases and had to let them be “exclusives”. 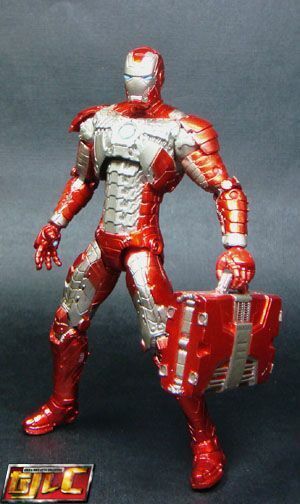 Why Hasbro? 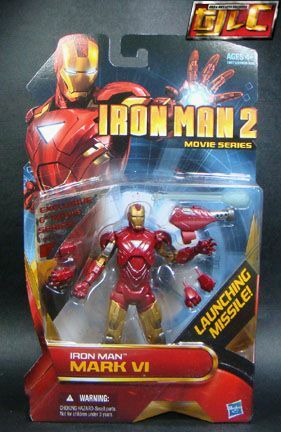 Why??? 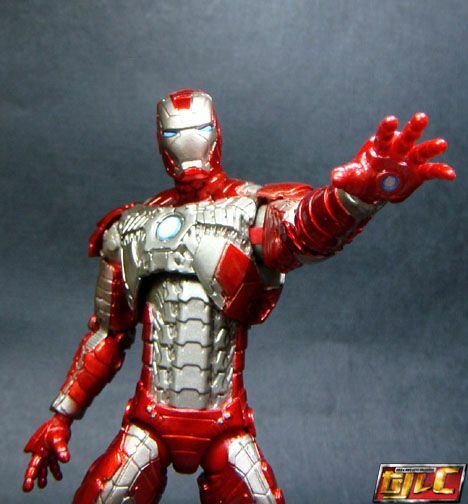 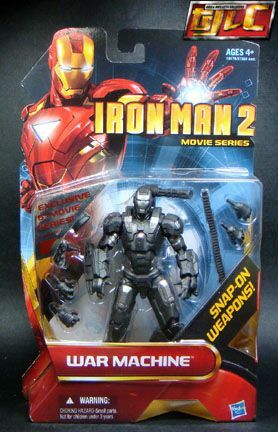 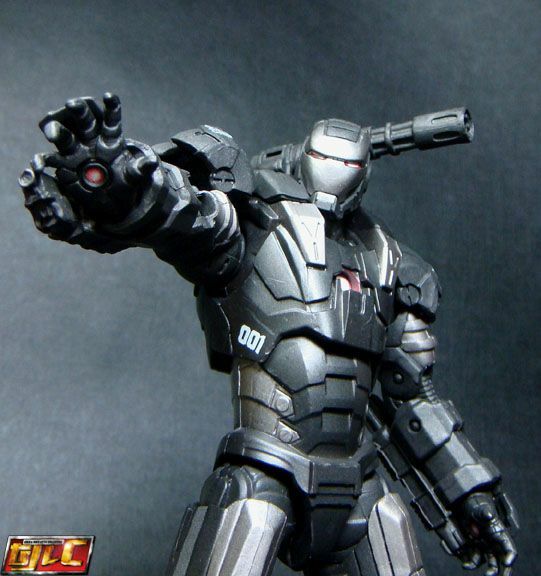 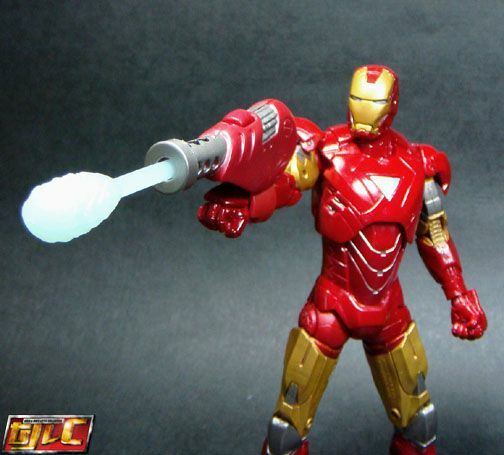 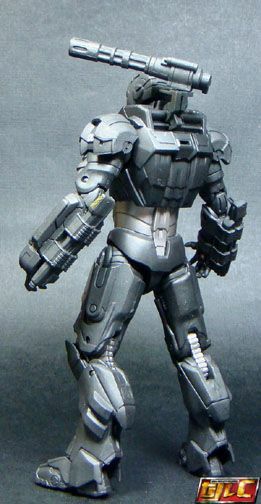 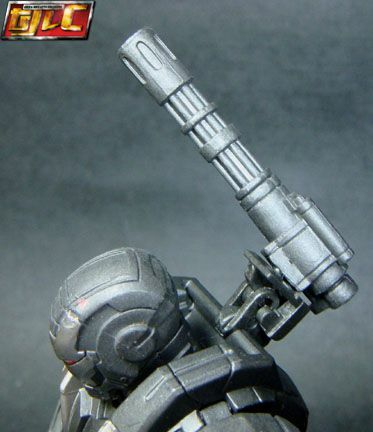 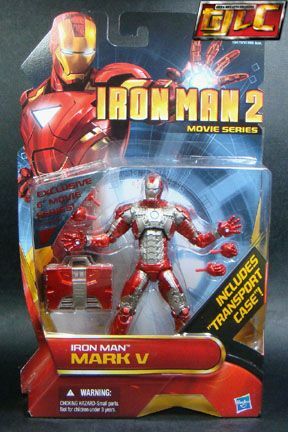 Iron Man comes with the funny-looking blaster from the previous movie figures.